Cavalcade USA is an authorized wholesale distributor for the companies listed below. 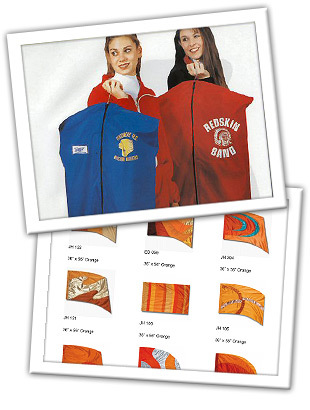 We will discount the listed retail prices on all uniforms, equipment and supplies. Please call (208) 859-6259, or email us to request a quote. We will save you money! info@cavalcadeusa.com | © 2009 Cavalcade USA. All rights reserved.